Plants of Sweden vary in accordance with the geography and climate of the country. 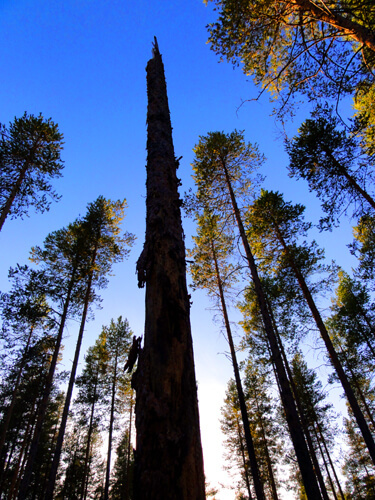 The southern parts of Sweden contains some deciduous trees, but over half of the trees are coniferous. Higher mountain elevations have aspen, mountain ash, and birch trees. Native species of various types are present throughout the country. 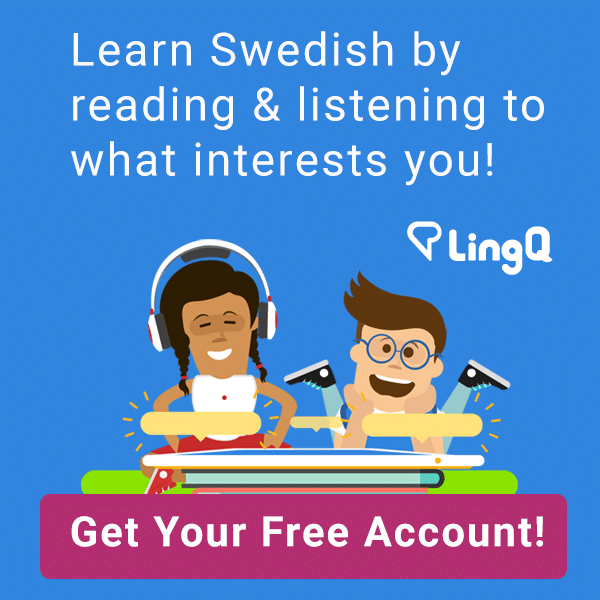 Carl Linnaeus is one of Sweden’s – as well as one of the world’s – most noted scientists, responsible for developing a system of plant taxonomy that is utilized today. He is worth recognizing as his work has been and is still pivotal within the world of plants. Underscored in this section are a range of edible plants available in Norrland. I discuss these plants based on their availability in the wild and their use in the kitchen, largely due to my interest in sustainability and also due to the fact that the Norrland offers a delightful range of flora throughout its open lands. Rose hips are used for teas, jams, jellies, wines, and most notably, soup. Rose hips are quite high in vitamins, most remarkably vitamin C.
Berries are so abundant in the Swedish forests that they deserve their own special section. Ripe and picked in the summer, a score of foreigners, most notably from Poland and other Eastern Countries, drive up to Norrland to pick berries for profit and for personal use. 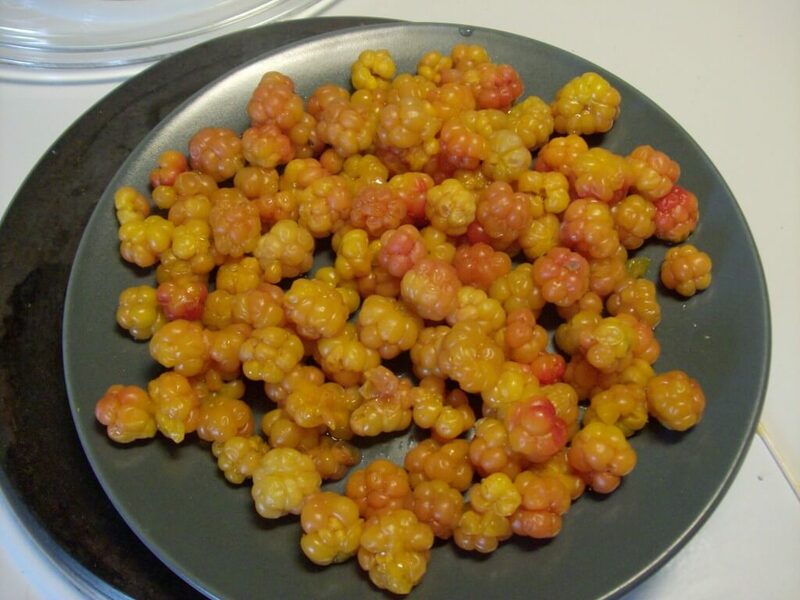 Cloudberries and lingonberries are only found in Scandinavia, along with the more common blueberries and raspberries. Missfoster’s experiences in the Czech Republic have formed the habit of mushroom picking, a national pass time of Czechs. 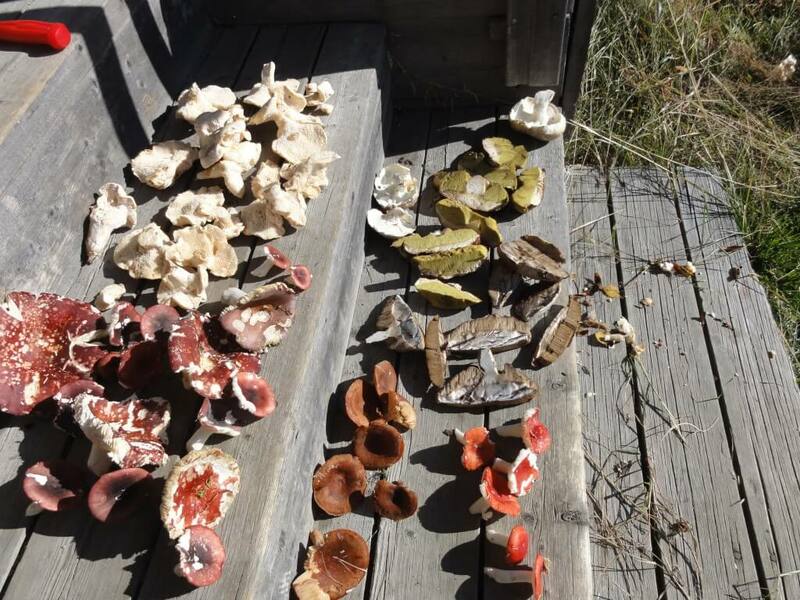 Swedes, however, take a more American approach in that since some mushrooms are poisonous, it is better to be ill informed and not attempt to eat any of them instead of educating one’s self and using the resources the land naturally gives. And because Swedes do not pick mushrooms like the Czechs, mushrooms are left to grow in the forest undisturbed, meaning one can find quite large mushrooms scattered about. 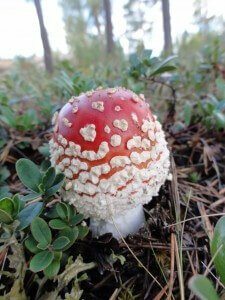 One mushroom that most older Swedes in Norrland know you can eat is called Soppar. It is small and slimy but very delicious and well worth taking the time to pick and clean. It is best to remove the top of the skin as this does not taste every well at all.